Weng was appointed as associate curator at the Solomon R. Guggenheim Museum in New York in 2015, where she has led the institution’s Robert H. N. Ho Family Foundation Chinese Art Initiative and curated the exhibition “Tales of Our Time” (2016–17) and “One Hand Clapping” (2018). Previously, Weng served as the founding director of the Kadist Art Foundation’s Asia Programs in Paris and San Francisco and as a curator at the Wattis Institute for Contemporary Arts at the California College of the Arts (CCA). She will also curate the 2019 Fifth Ural Industrial Biennial of Contemporary Art in Yekaterinburg, Russia. Other recent curatorial projects include “Soft Crash” (2016) at the Galleria d’Arte Moderna e Contemporanea di Bergamo, Italy; “Landscape: the virtual, the actual, the possible?” (2014) at the Guangdong Times Museum, Guangzhou, and the Yerba Buena Center for the Arts, San Francisco; and “Invisible Hand: Curating as Gesture” (2014) at the Central Academy of Fine Arts Museum, Beijing. 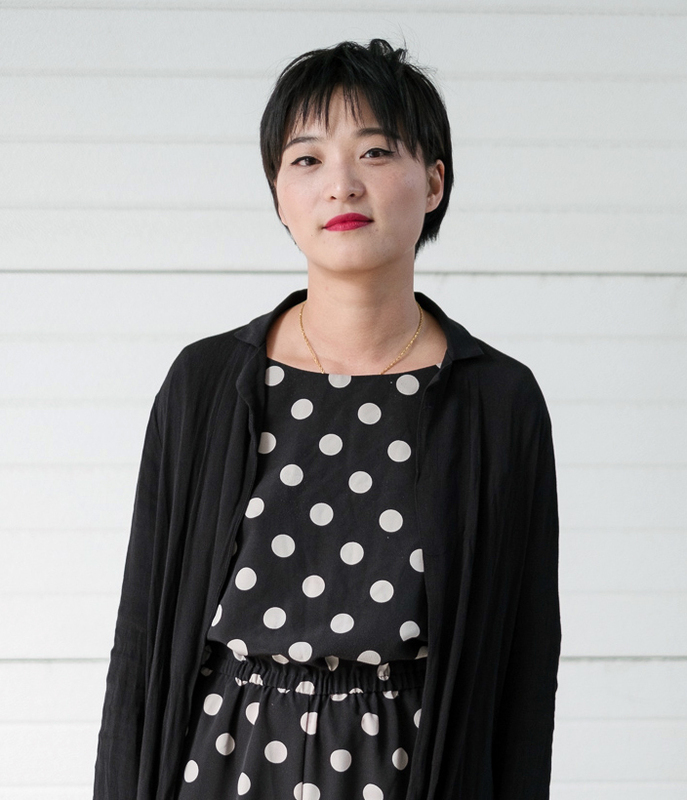 Weng studied at the Central Academy of Fine Arts in Beijing and at the CCA in San Francisco and was a visiting faculty member at the Center for Curatorial Studies at Bard College and the Hessel Museum of Art in Annandale-on-Hudson, New York, in 2018.